The art of being a supergroup is to create something new out of the previous work with other bands. 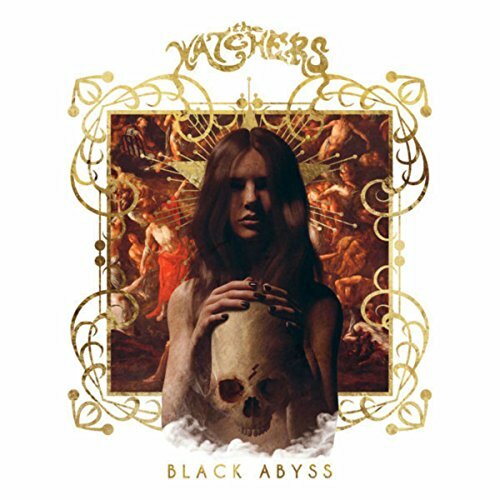 This is what The Watchers did with their second release “Black Abyss”. You can hear the influence of Orchid, Spiral Arms and Black Gates in every single note since the San Francisco/Bay Area-based foursome delivers heavy Rock riffs with a badass attitude. Unfortunately, The Watchers are not very innovative. Some dark moments here, a great guitar solo there, but all in all “Black Abyss” sounds like the typical Hard Rock album: a load of guitar solos, fat riffs and succinct vocals. The concept seems to work. The Watchers are touring all over the USA, together with bands like Saxon.